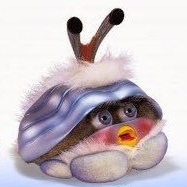 Is there a way to embed toots yet (ie. include in a blog post)? Since someone with my name sells get-rich-quick stuff, and another was caught in January with a felony amount of meth, I decided to set aside an hour to make a directory. My desktop app for Mastodon now gains mult-account support. #Python nerds: just a day left to pick up this sweet bundle of No Starch ebooks from Humble. Pay-what-you-want, support charities, etc. Non-nerds: one of these books straight-up taught me Python! Congratulations to us all, Mastodon Fediverse. 200k users is kind of a big deal! Federated timeline looks like a slot machine right now. 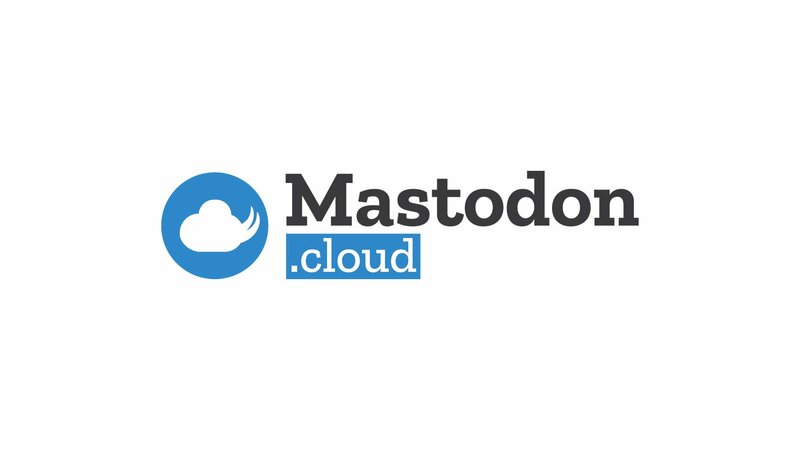 Has anyone created an #icon or #logo for #mastodon yet? Not the graphics, but something one could use for a thumbnail?